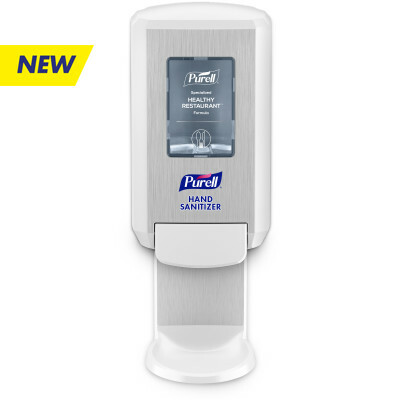 Mild, dye & fragrance-free hand sanitizer foam designed for a healthy school environment. 2. “Absenteeism was reduced by 51% in classrooms that combined hand hygiene education and regular use of PURELL® Instant Hand Sanitizer”. Guinan, M., M. McGuckin, and Y. Ali. 2002. The effect of a comprehensive hand washing program on absenteeism in elementary schools. American Journal of Infection Control 31.